Here at Flawed yet Functional, I am all about maximizing the dollars I invest in groceries. I do not want to be throwing anything away or forgetting to use ingredients I’ve bought. A problem fruit for me for years was avocados. The ripe period of an avocado is so short. If only there was a way to capture that perfect time of ripeness! 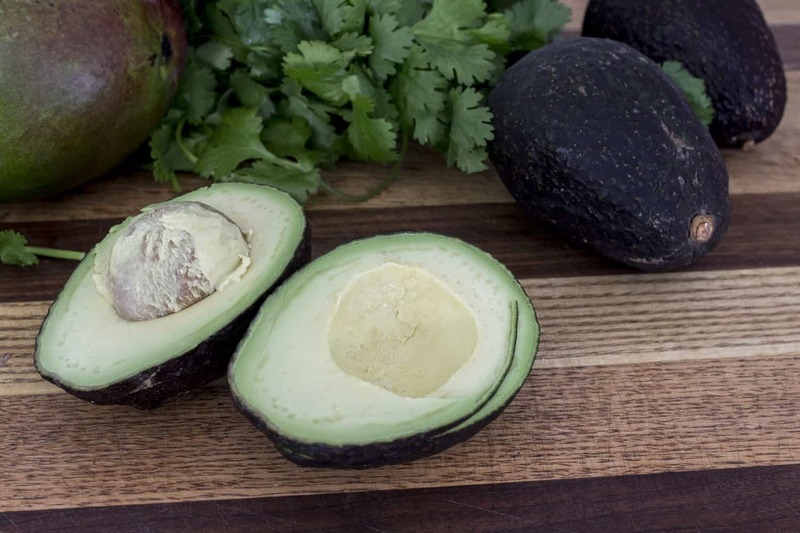 Avocados are full of good fat, and are the perfect additive or side to so many dishes. Yet it is hard to plan a menu around when the avocados will be ripe. If it’s winter, avocados take a few days to ripen on my counter. In the summertime, they just might be rotten before grocery shopping day is over! Take these avocados, for example. All four are rock hard yet the darker one will ripen the fastest and the brighter green one, the slowest. The odds of these four being ready to eat on the same day is not good. 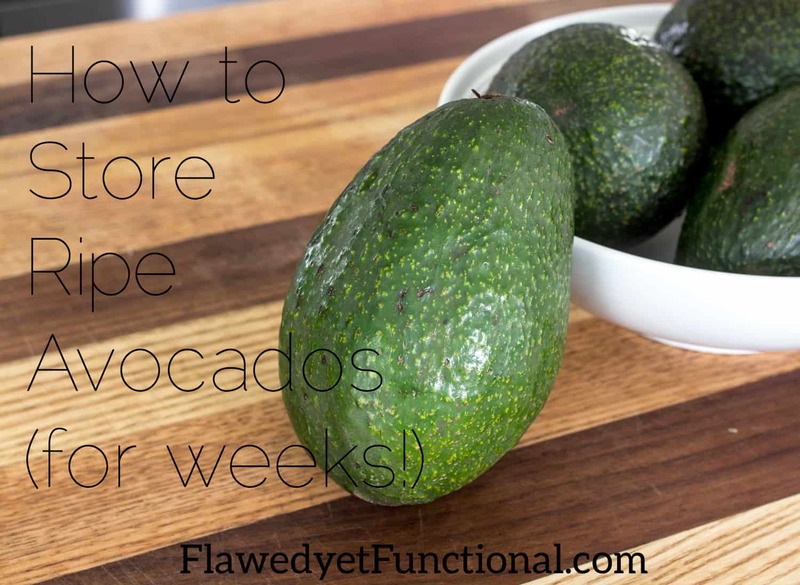 However, you don’t need to plan your meals around the ripening schedule of avocados any more! Here is the super simple, 2-step trick to preserving ripe avocados for 1 to 2 weeks and prevent avocados from rotting for good! 1. Ripen the avocado on the counter until dark green/brown and soft. 2. Put the ripe avocado in the refrigerator. Yep, that’s it. Stick it in the refrigerator. It doesn’t matter where you put them either (so long as they aren’t squished!). 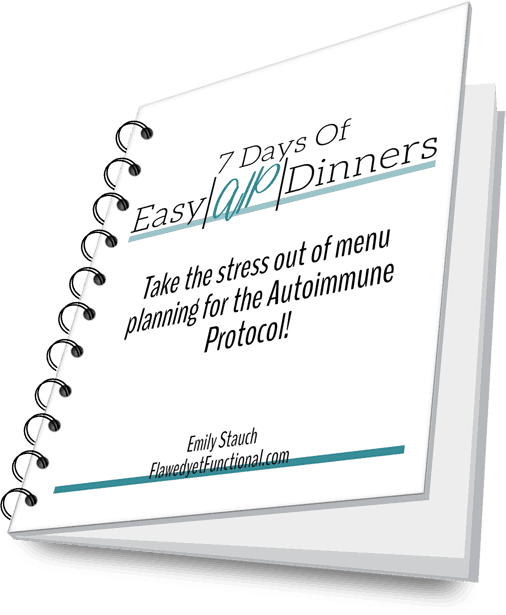 I’ve put them in the crisper, on the shelf, and in the door with success in all locations. The cold of the refrigerator will stop the ripening process keeping that delicious avocado in that perfect period of ripeness for 2 weeks. Yes, 2 weeks! If I’m totally honest, I’ve found a lone avocado hidden under some carrots in the vegetable drawer that had been there for who knows how long. It was a little brown on the inside, but not past the point of eating! It had been there for over 2 weeks, possibly 3 or 4. If I’m really, really honest, I’ve found forgotten avocados in my fridge many times. So this method really is tried and true, if not on purpose, by accidental forgetfulness! 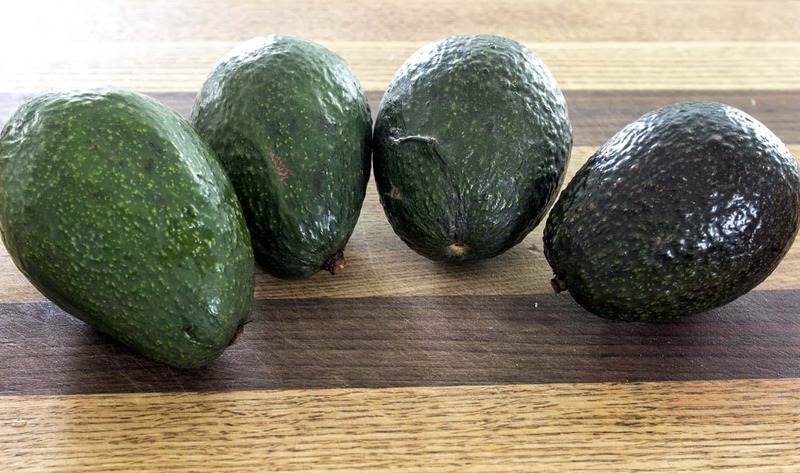 Storing avocados this way allows me to have multiple avocados ripe and ready for eating at any time. 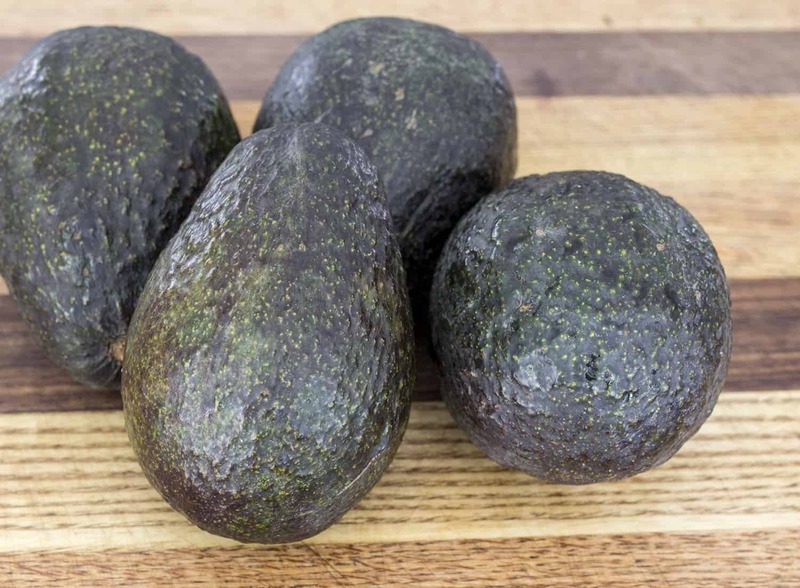 The only special menu planning I do for avocados now is I don’t plan to eat them for a couple days after grocery shopping so they have a chance to ripen. I bought 10 avocados on my last shopping trip, and by day 3 after shopping, all were ripe and in my fridge. I used two to make Cilantro Avocado Mayo today, and I have no worries that all 8 will be ready any day I want to eat them! That’s it! First, let the avocados ripen on the counter then second, put them in the fridge. How simple is that? They will stay perfectly ripe for up to two weeks. Amazing or what?! Do you use avocados regularly? What is your favorite way to eat them? How do you store avocados? ?